Although the invention of this popular drink may vary, one thing is certainly for sure; it’s a real Cuba classic! Whether it was made during or after the Spanish-American war, we can all agree that a Cuba Libre (translated as "Free Cuba") is one desired by many! 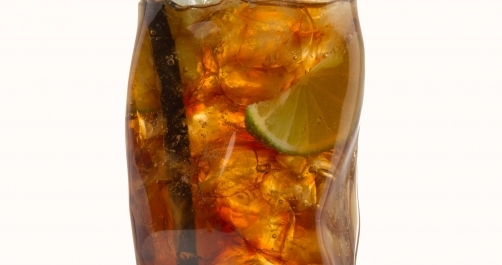 Pour rum and cola into glass. Add lime juice and ice, stir and garnish with lime wedges.